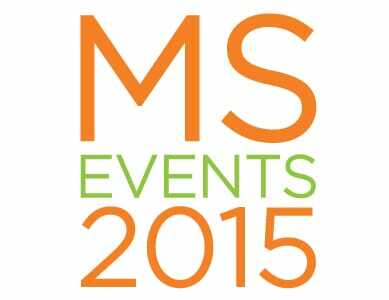 This year Toufayan is proud to participate in the 2015 MS events. Our mission is to help raise funds and awareness for the MS Society. We will attend and participate in each event to support and fuel participants with tasty Toufayan treats. We hope to see you there! MS New Jersey – Multiple races throughout the year beginning in March, including Walk MS, Bike MS, Muckfest, and Coctails For A Cure. MS North Florida – Working together to secure partnerships for 2015. GA Publix Marathon – 14,000 attendees Mar 22. NYC Triathlon – 5,000 attendees July 19. In honor & support of MS Awareness; throughout March, all Toufayan products will bear the official seal of the National MS Society and a portion of all sales will go to their charity.